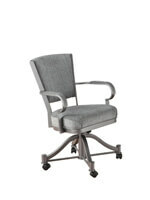 Tempo Industries, Inc. closed their business in August 2015. 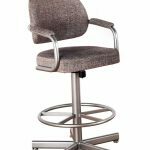 Tempo stools, parts, and factory repairs are unavailable. 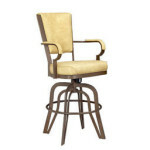 We don’t know if Tempo Furniture will re-open under the same name or a different brand. The information we have below is based on word of mouth, and may not be accurate. However, we want to share what we know about Tempo with you and any Tempo customers who love the brand and its products. 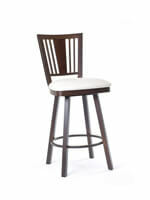 We hope that Tempo can find a way to re-start their business and keep making the top quality stools they’re known for. We’ve heard that Tempo’s closure is related to the dock strike in California. People have said that it prevented Tempo from getting their parts on time and created a backlog at the Tempo factory in Canada. The backlog is said to have created an operational hurdle that led to the closure of the business. 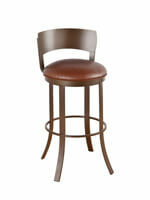 Here are some stools that are comparable to Tempo in style and strength. 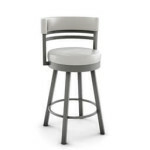 All of these stools are custom made from durable steel and will last for many years. 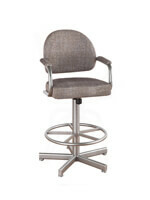 Wesley Allen produces a majority of the exact styles as Tempo, including their tilt swivel stools. 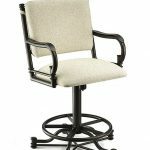 They also have the same build, style, and quality made right here in the USA. 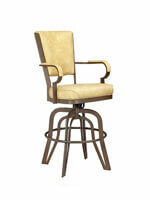 Callee Furniture has a majority of the exact styles as Tempo. They have the same build, style, and quality as Tempo has. 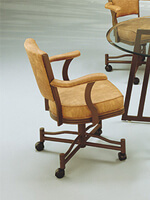 Lisa Furniture is a very close brand similar to Tempo. 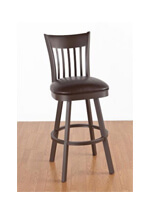 Their stools are strong, sturdy, and give you a comfy deep seat to sit in for hours. 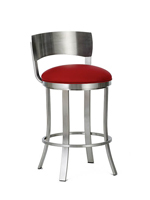 Amisco is another brand of steel barstools, and they carry many strong, sturdy stools. Be sure to check back here from time to time. As soon as we have more info on Tempo or more alternatives, we’ll update this page. Looking for something not mentioned above? 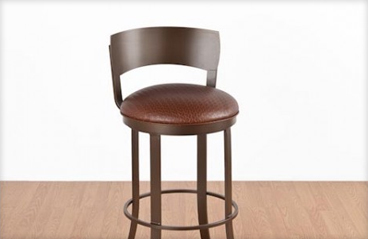 Contact us here for help finding a stool that’s similar to the Tempo stool you had in mind!